The Grown-Up Fangirl is back! Happy New Year from the Grown-Up Fangirl!! First things first: apologies for my long, overdue absence. The second half of 2011 saw a lot of personal difficulties for me, including and ending with the death of my father. 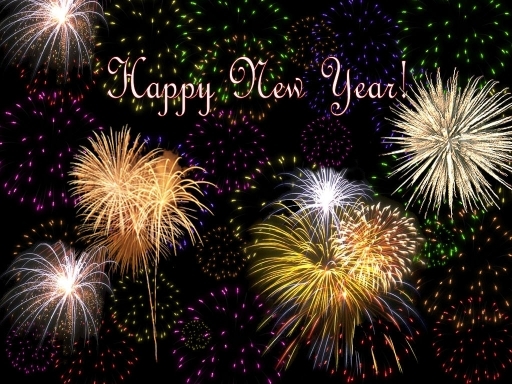 However, new year, new beginnings, and I’m hoping that 2012 will be a better year not only for myself, but for everyone. Look for my posts in the next few days; I will be posting information about the latest Eyecon Convention in Atlanta (Vampire Diaries), and a few show/movies updates as well. My sincere condolences for the loss of your dad. Best for the New Year of the Dragon!! See you at DragonCon, this is the year of the dragon! !